Vinyl is available in the plank look as described above, or in a tile or plain coloured surface. Tiles are loose laid or fully glued and are available in many sizes. Sheet vinyl is also a popular choice for area such as kitchens, laundries and family rooms. 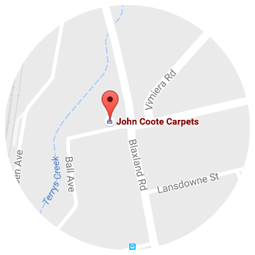 John Coote Carpets also supplies and install Premium Floors cork flooring.